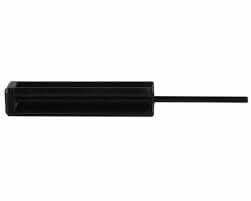 The replacement Glock® Gen5 Recoil Spring Assembly drops right into your Gen5 pistol (not for use in Gen4 or earlier) to replace old springs that have “given up the ghost” and restore reliable cycling. 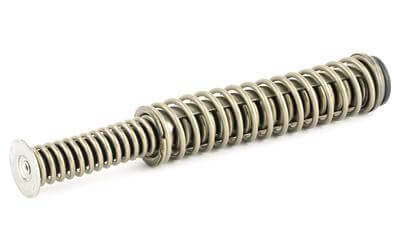 The Glock® Gen5 Recoil Spring Assembly maintains the felt-recoil reducing benefits introduced with the similar to the recoil spring system in Gen4 pistols. 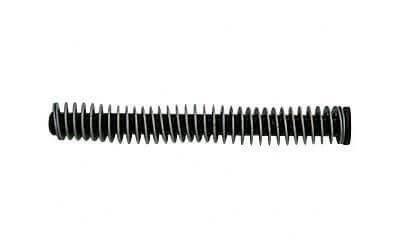 Glock Recoil Spring Assembly SP33786. Fits Gen 5 G17. 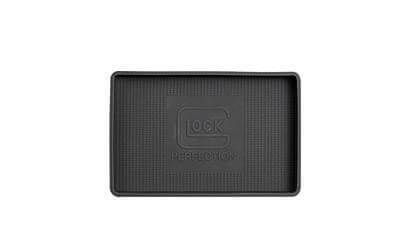 This is a Glock factory OEM original part for your Glock. Why settle for second best or a knock off when you can have the original factory replacement part? Brand new. This replacement part is a factory original from Glock. Factory replacement parts are manufactured to the exact same specifications and tolerances and use the same manufacturing materials as the original parts which guarantees excellent fit and reliable operation.